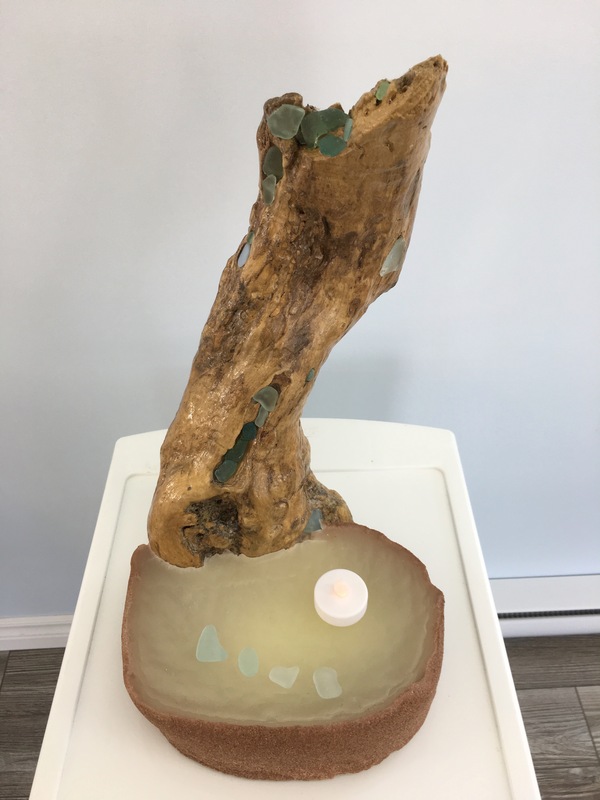 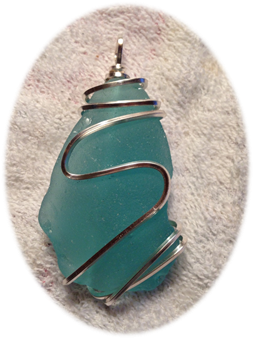 Prince Edward Island Teal Sea Glass Pendant, wrapped in 18 gauge Sterling Silver. 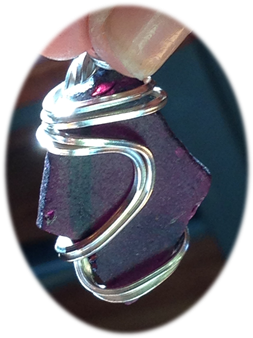 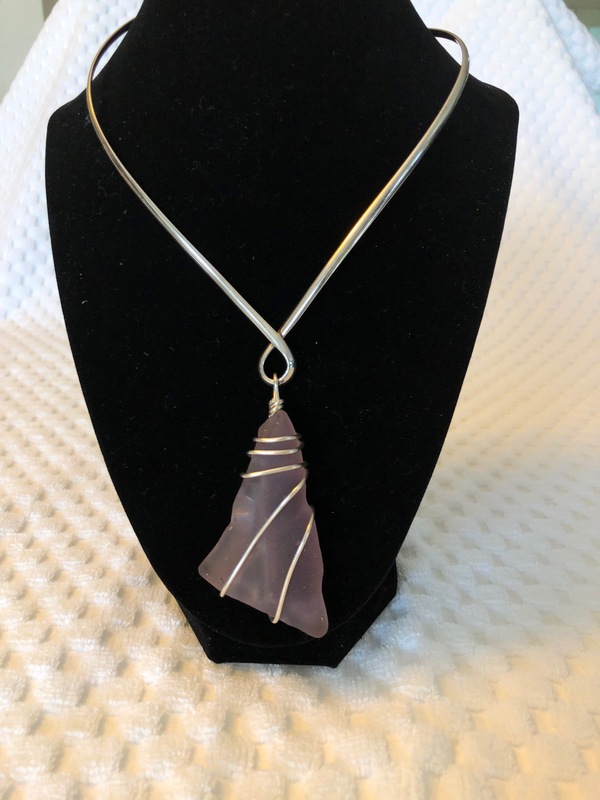 Prince Edward Island Magenta Sea Glass Pendant, wrapped in 18 gauge Sterling Silver. 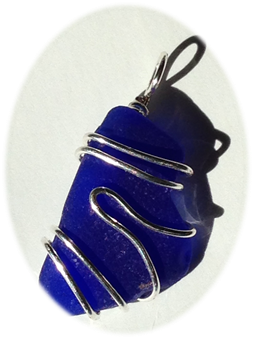 prince Edward Island Blue Sea Glass Pendant, wrapped in 18 gauge Sterling Silver. 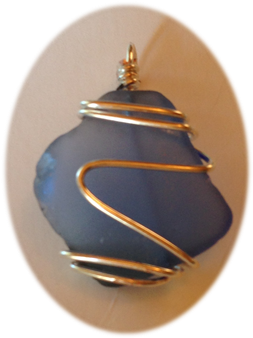 Prince Edward Island Periwinkle Blue Sea Glass Pendant, wrapped in 18 gauge Sterling Silver.